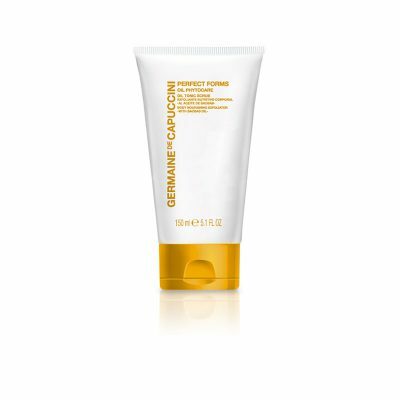 A soft body cleansing gel containing Jojoba to moisturise and condition the skin and Ceramidex to prevent dryness. For all skin types. 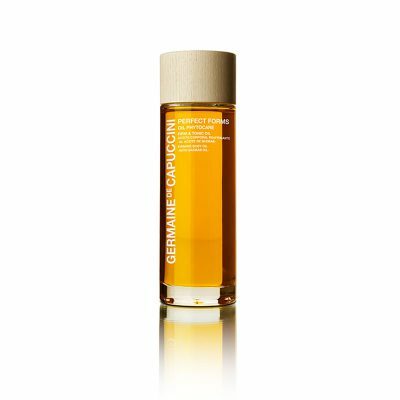 A soft formula for the most delicate of skin, our scrumptious shower gel gently cleanses in depth, without aggression. 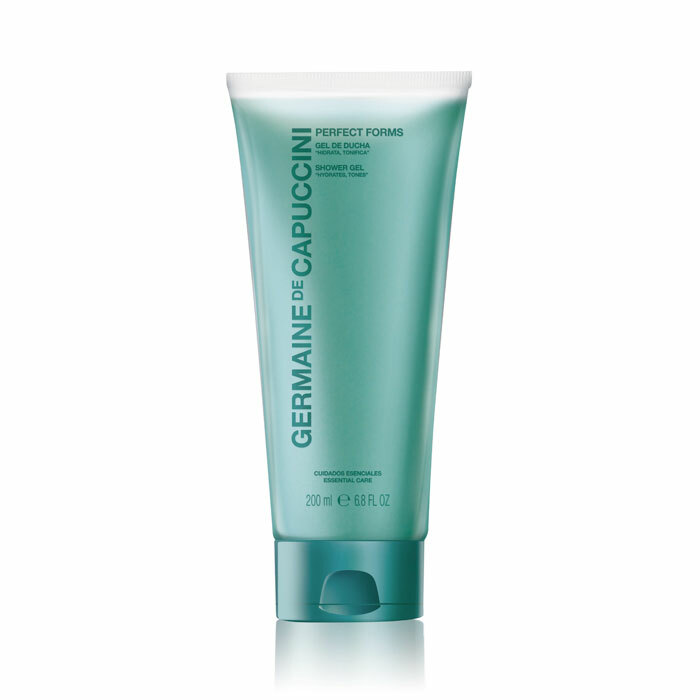 Stimulating the senses with its wonderful aroma and its silky smooth texture. Simply apply to the body in the shower, to wash your body with, or you can pour under the bath tap to bathe in. I've bought the full size - skin feels great & moisturised. My products arrived after just a few days since ordering. All beautifully packaged in a classy GDC bag. A few samples were gifted to me which was fantastic, as I always tend to buy the same products. 10/10 on customer care & my skin is glowing and toned thanks to the range of products.